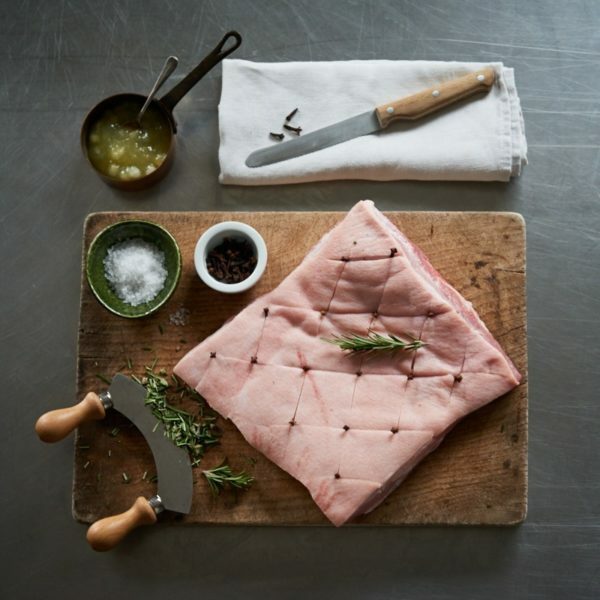 It’s hard to resist the combination of crunchy crackling and tender meat you can get with a pork belly. 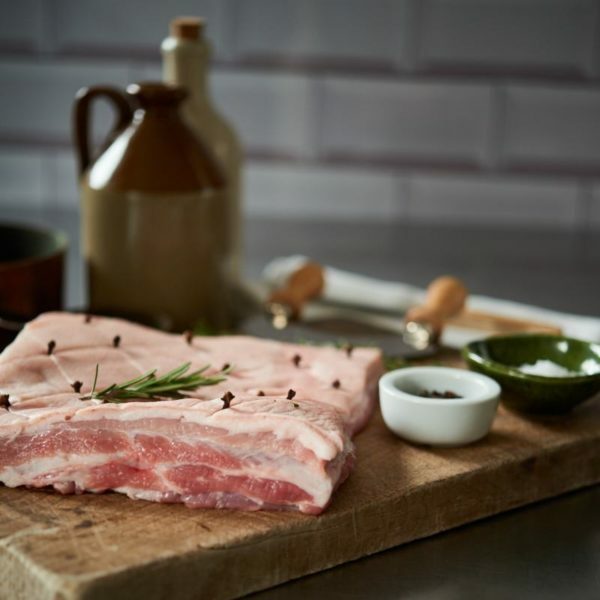 Slow cook our Pork Belly Boneless at a low temperature for a perfect pork dish. Remove all packaging and allow to sit for 15 minutes to bring up to room temperature. Season well and place in a roasting tray uncovered and cook at 140oC or Gas Mark 4 for 2 1/2 Hours.